Our youth group participates in a Wednesday program using resources from Word of Life Local Church Ministries. This focused time from 7-8pm allows for students to fellowship and learn God's truth in a meaningful way. 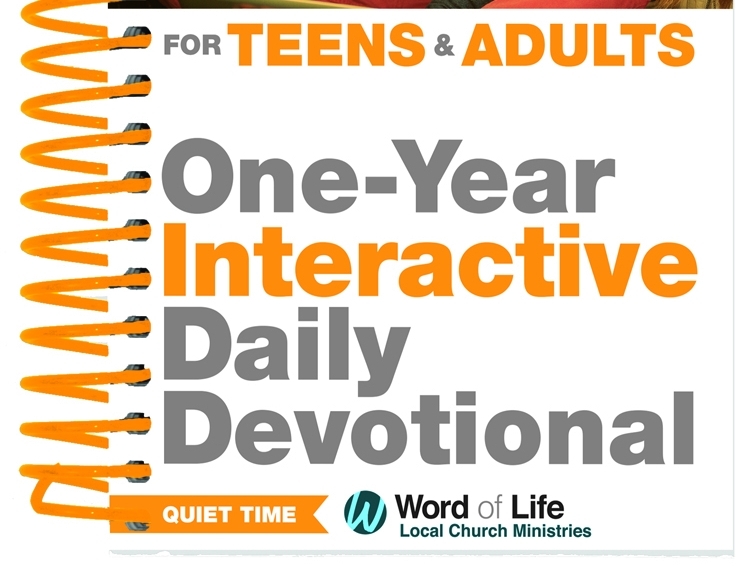 The lessons and accompanying Quiet Time journals lead the students through a systematic understanding of God's Word as they prepare for followership of Christ both now and into the future. Whether it be the ice breaker, snack, structured Bible lessons or prayer in small groups, glorifying Jesus is at the center of our youth group program! If you have a teen in grade 7-12, and are interested in a program that offers all of this, why not contact us and check it out?